Views Window Cleaning Home » FAQs » Will razor blades scratch my windows? Having cleaned windows for over 10 years, I cringe when I hear the horror stories. The customer hires a window cleaning company with promise of a job well done. But this is far from what they receive. Clean glass just doesn’t look the same with hairline scratches all over it! Who can simply ignore the scratches and feel okay about what just happened? I truly hope this has never happened to you. What causes these scratches in the first place? Is it the razor blade? Is it the window cleaner’s technique? Or is it something else? 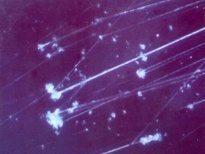 All of this said, there are gentle methods available to clean tempered glass that DO NOT dislodge these particles and cause scratches. 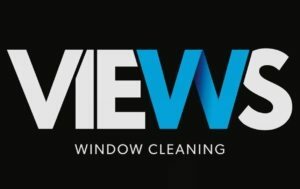 Views window cleaning is very familiar with what will and will not scratch your glass. I hope this information proves helpful and i hope that you never have to experience a scratched glass disaster! 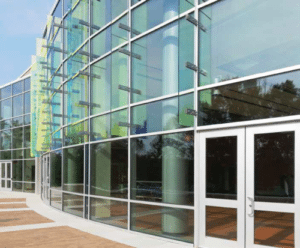 Always choose a window cleaner who is familiar with tempered glass and how to clean it properly! By Ryan Gawdun| 2017-12-04T16:18:18+00:00	December 3rd, 2017|Comments Off on Will razor blades scratch my windows?